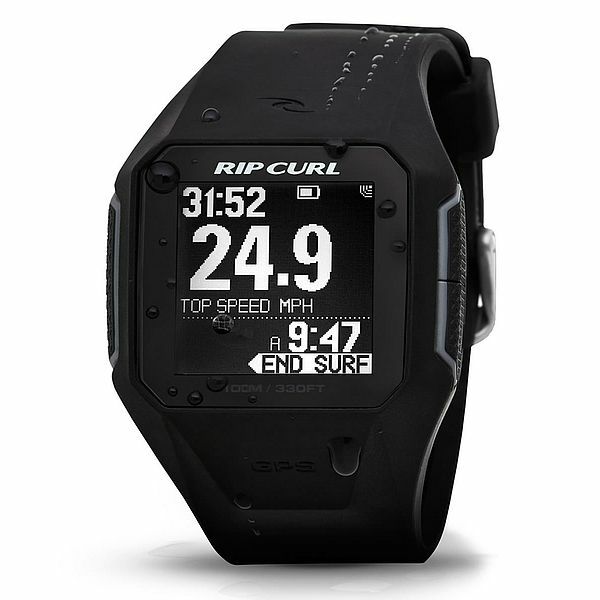 Shop Rip Curl Search GPS Black Watch | Free Shipping & No Sales Tax! 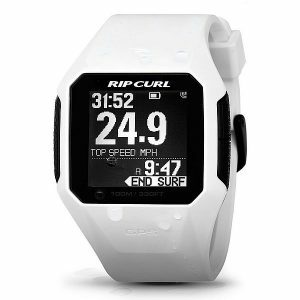 Rip Curl Search GPS Black Watch – Free Shipping & No Sales Tax on orders over $50. 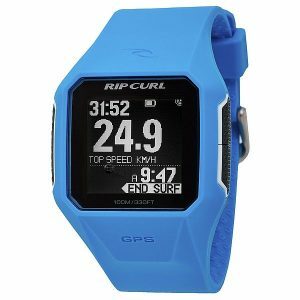 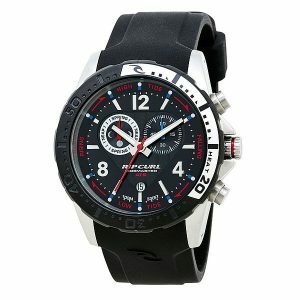 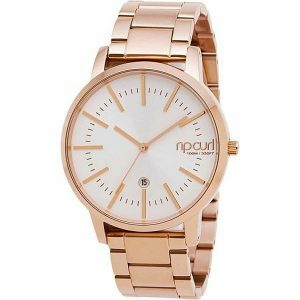 Shop here for great prices on all Rip Curl Watches.